Those who want the most out of life will feel right at home in Bonterra at Woodforest, a community that offers people 55 and better the active lifestyle they crave. Bonterra features luxurious homes tucked into a lush landscape of oaks and pines, as well as a long list of exciting amenities that foster lots of fun and lasting friendships with likeminded neighbors. In addition, Bonterra residents have a dedicated Lifestyle Director planning Bonterra’s monthly events and social outings but also residents can take advantage of the amenities available to the entire Woodforest community, including parks, trails, pools, and, of course, the acclaimed 27-hole course at the Woodforest Golf Club for a daily fee. 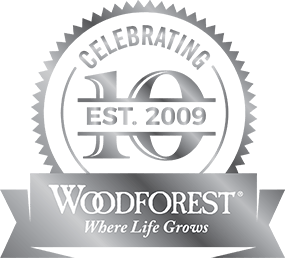 All of these opportunities for fun and excitement ensure there’s never a dull moment—and the residents of Bonterra at Woodforest like it that way. Poised to be one of the top 55+ communities in Texas, Bonterra at Woodforest encompasses 700 homesites, with homes by two of the nation’s most esteemed builders, Taylor Morrison and Darling Homes. Home buyers can choose from an abundance of home designs, each reflecting ageless style and impressive functionality. Homes are built to exacting standards, employing the latest technological advances to ensure not only energy-efficiency and sustainability, but also home buyer peace of mind. Also easing owners’ concerns is free front-yard maintenance, meaning more time to enjoy the enviable lifestyle to be found in Bonterra at Woodforest. 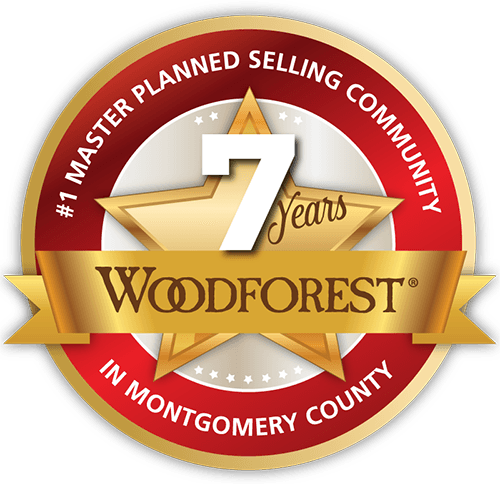 Live life more than you ever imagined at Bonterra at Woodforest. For more information about Bonterra, please visit bonterra.taylormorrison.com.